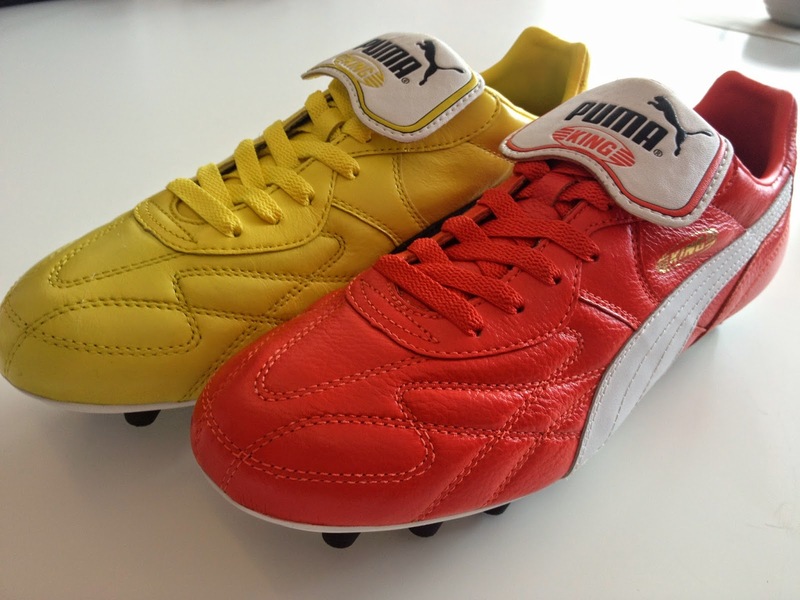 Puma is releasing a limited edition King Top 98, with one boot yellow and one red. 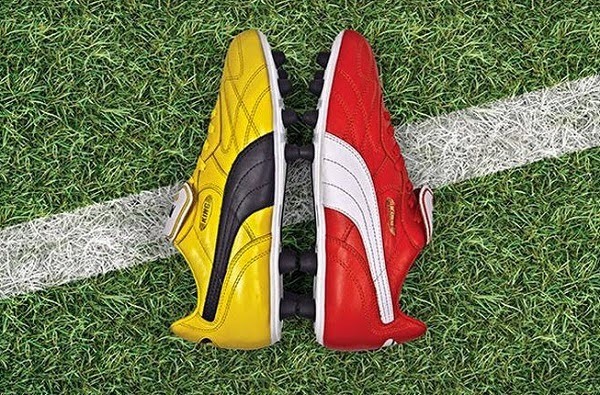 Puma is at it again with a release of a new pair of boots where each one has a different color. This time one will be yellow and the other red, in a limited edition run of the King Top 98. The boot is another classic by Puma. The King Top 98 is an old school leather boot which should be a huge hit with more traditional and old school football players. Puma will only be releasing 575 pairs worldwide. 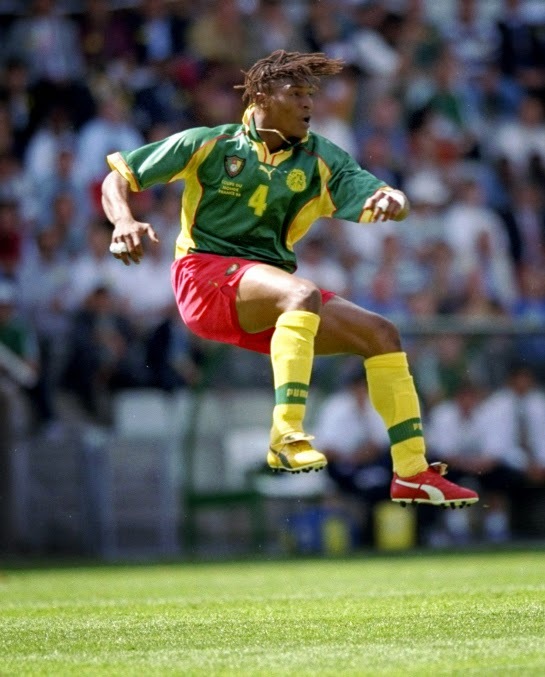 Puma’s release comes as homage to Cameroon’s Rigobert Song that in the 1998 World Cup wore a pair of mismatched Puma boots. Song’s actions in 1998 were the inspiration not only behind this limited edition King Top 98 release but also the releases leading up to this summer’s World Cup that saw players like Balotelli and Kung Aguero wear the blue and purple Puma boots.